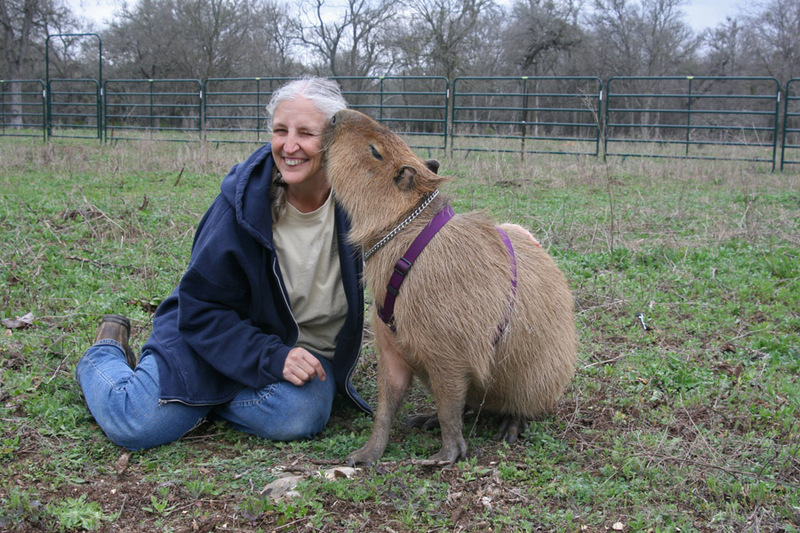 The goal of the ROUS Foundation is to improve the quality and duration of life of captive capybaras including those kept as pets, in small zoos or in major zoological parks. A first objective of the Foundation is to learn the life expectancy of captive capybaras, why they die and what condition they are in at death in addition to the proximal cause of death. To this end, the Foundation supplies funds to cover the costs of capybara necropsies done at Texas A&M University College of Veterinary Medicine (TAMU), including the cost of shipping the deceased animal from within the United States and Canada. TAMU also covers cremation services and returns ashes to the bereaved owner. Other veterinary procedures performed on capybaras may be covered on a case-by-case basis.